Tigers in the wild, Elephant at work, Bee Eater in Khana, India, Part 2. Number 4 needs to be made into a baseball card, I think that may be one of your best. Good luck with your photos, get close to the fence. 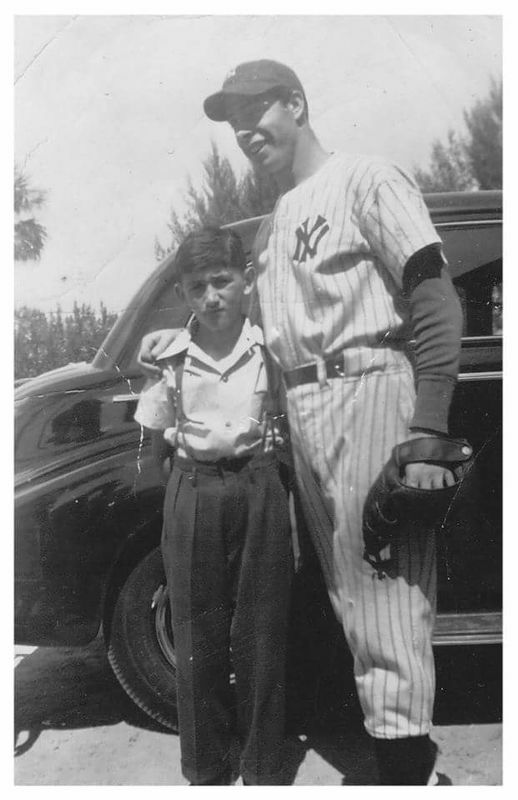 I actually saw Joe DiMaggio once in a store in Los Angeles a long time ago. He was married to Marilyn Monroe. He was known to make trips to put flowers on her grave. And was a good friend to Frank Sinatra. I didn't attempt to say hello to him. Some celebrities, prefer that you leave them alone in public. Going on a cruise?? I was in the navy, did all the cruising that will last my the rest of my life. India - Delhi and animals. Notice in the download of that photo you also caught a mosquito in it, you can just see it on our left or the tigers right. Tigers in the wild in Pench and Khana, India. Stay safe, and happy photoging. Nice, means they're coming this way!!!!! Usually mid to late April! They actually were a couple of weeks late getting here this year.